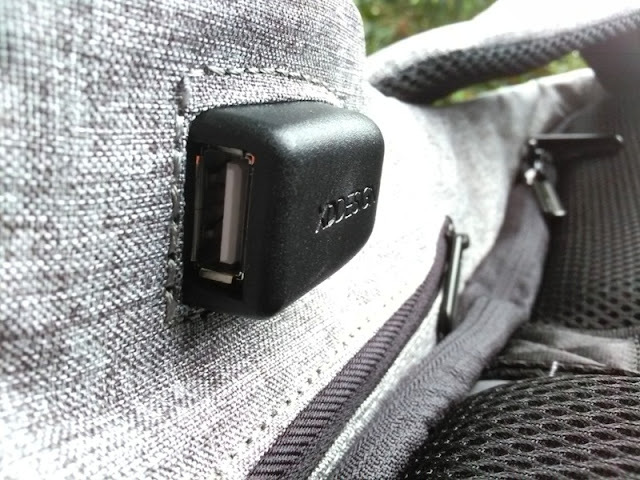 Bobby Anti-Theft Backpack Slash Proof With Secret Pockets and USB Port! 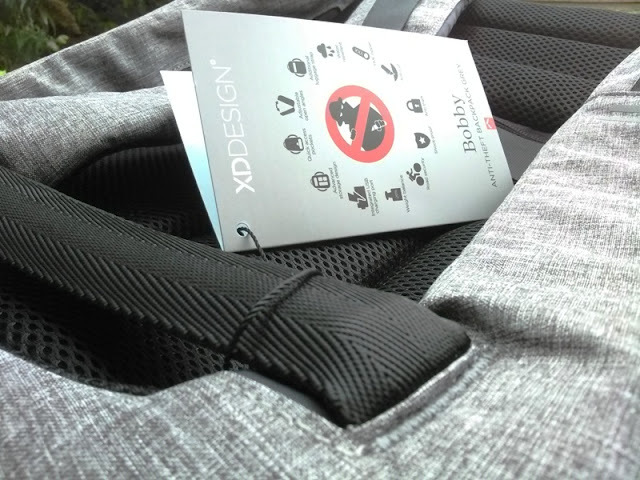 The Bobby anti-theft backpack by XD Design features slash proof fabric, water resistant front and bottom, breathable back mesh, secret pockets, USB hookup port, and it only weights less than a kilogram (850 grams)! 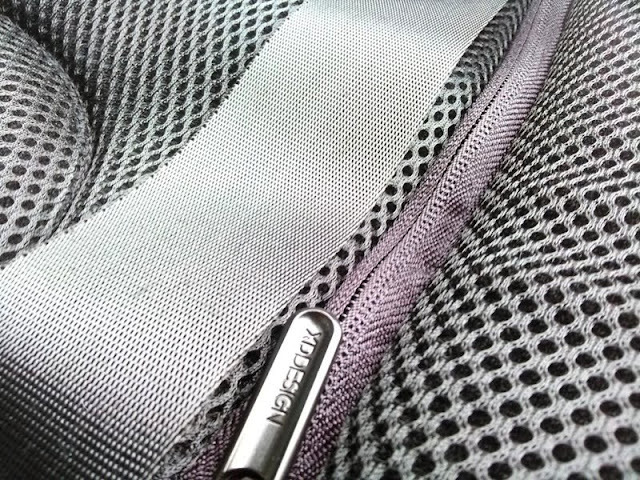 The zippers on the Bobby anti-theft backpack are hidden behind the backpack and protected by your back, making it inaccessible to prospective pickpocketers. 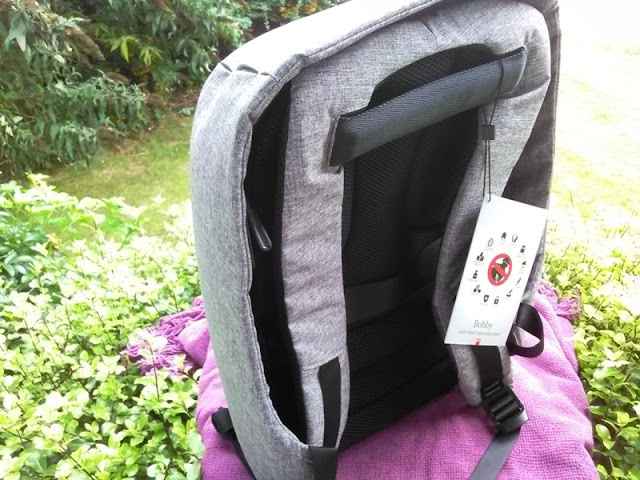 The front and bottom of the Bobby anti-theft backpack is made of re-used PU material, making it water resistant and easy to clean with a cloth. 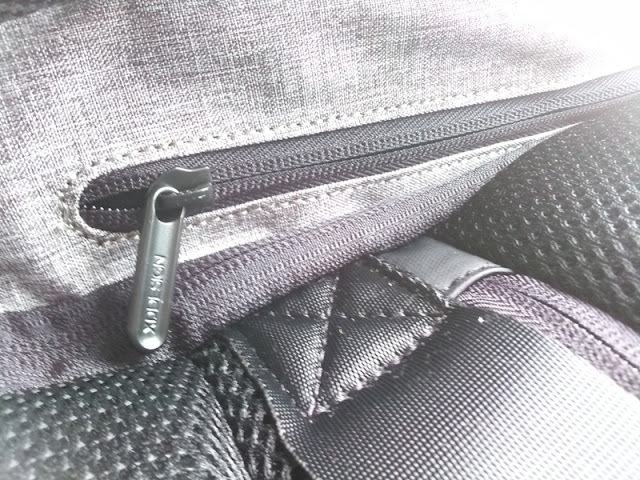 The back of the bag is made of soft padding. 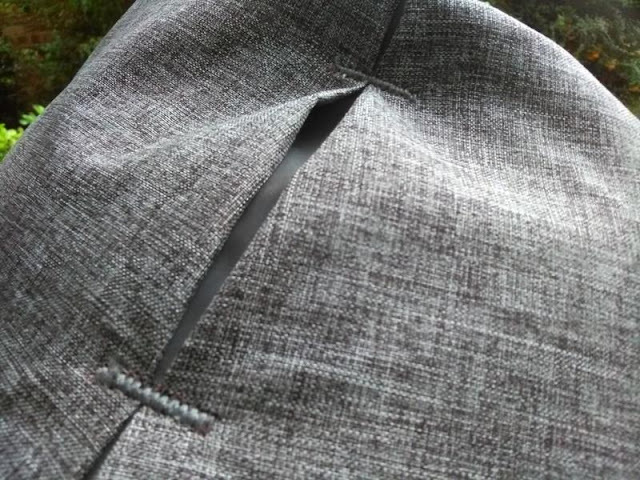 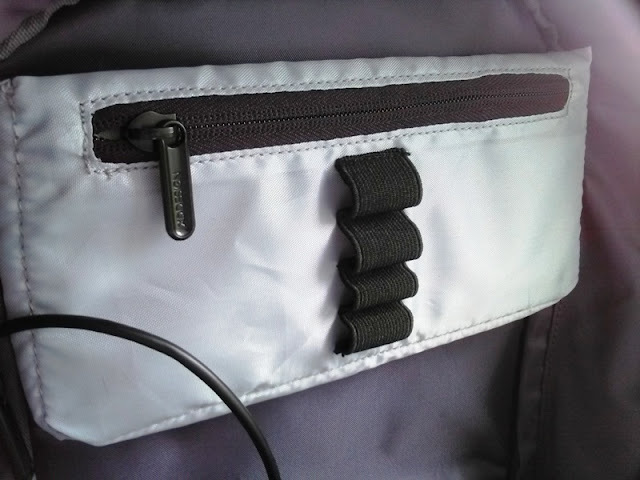 External secret pockets are one of the highlights of the Bobby anti-theft backpack. 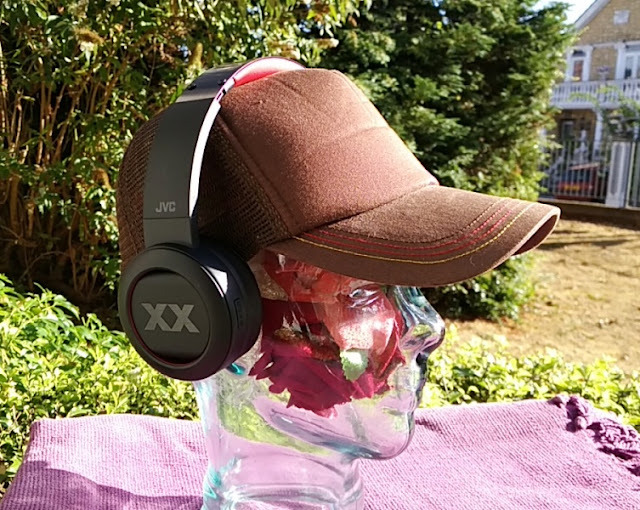 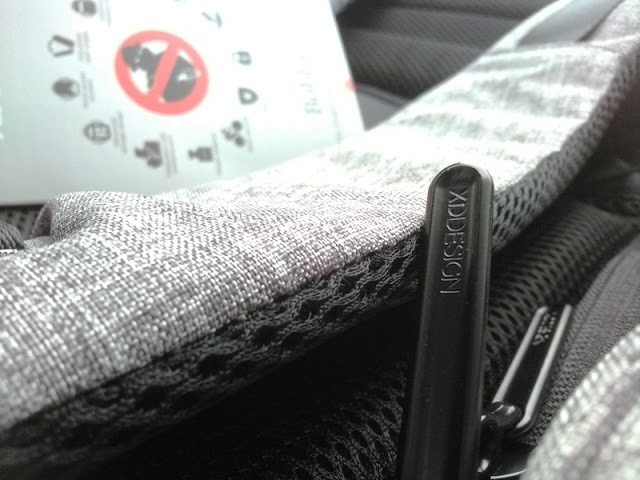 There are in total four secret pockets and one of them is the "card pocket", located on the front of the right shoulder strap, which is for safe keeping public transportation cards. 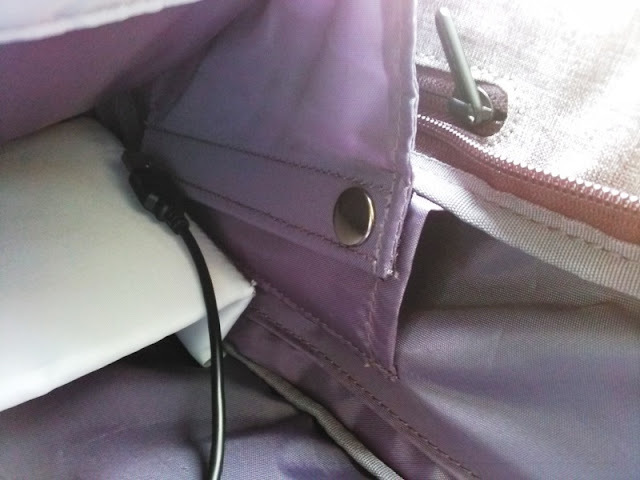 The other secret pockets are located on the sides of the Bobby anti-theft backpack and on the back of the bag itself, which are great for storing valuables such as smartphones, passports, money, etc. 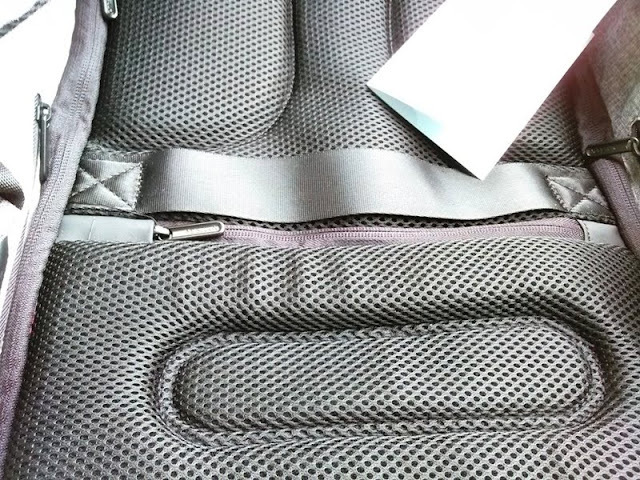 The cut-proof feature of the Bobby anti-theft backpack is another main highlight of the bag. 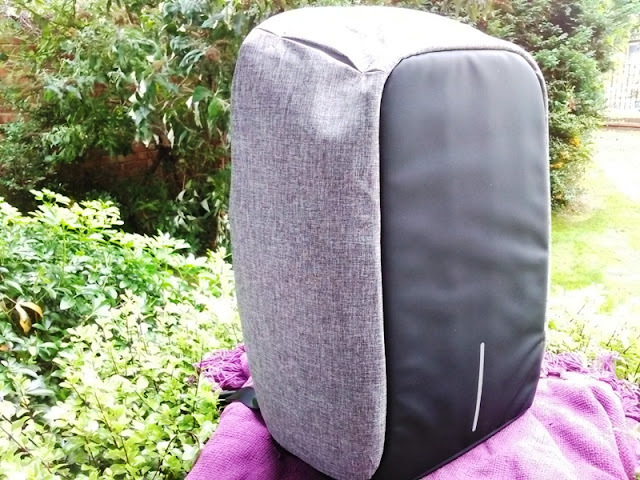 The cut resistant fabric of the Bobby anti-theft backpack is made of four layers of protection, including a 6 mm anti-shock foam, cut-proof protection board and 300D/ 600D denier polyester. 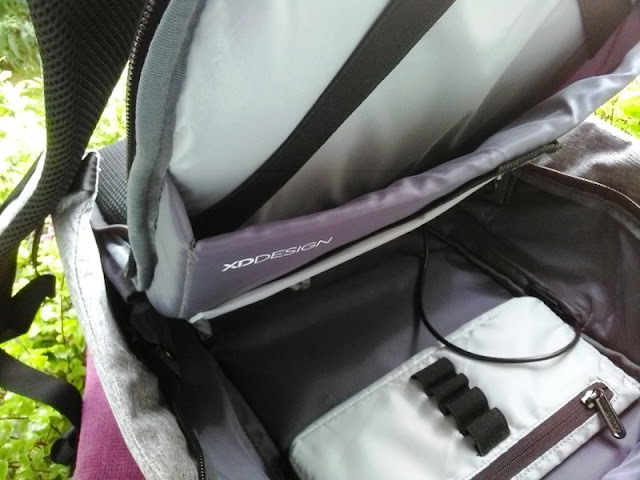 The Bobby anti-theft backpack also features safety reflective strips for night safety on the back and sides of the bag, as well as reflective XD Design logo branding. 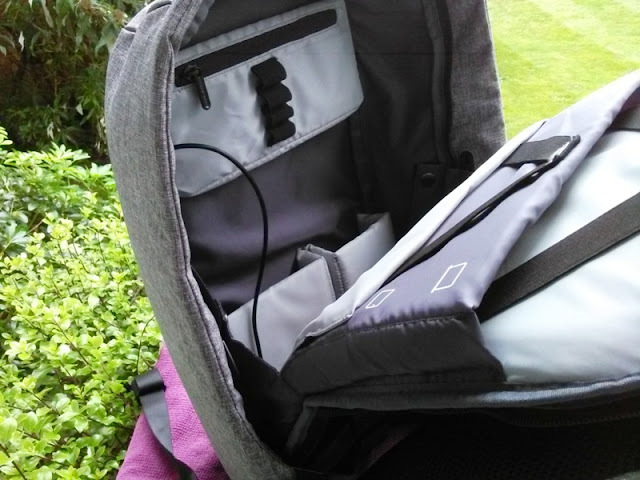 There is also an external USB charging port on the side of the Bobby anti-theft backpack that allows you to hook up your power bank on the inside of the bag to use externally for charging or powering your electronic gadgets. 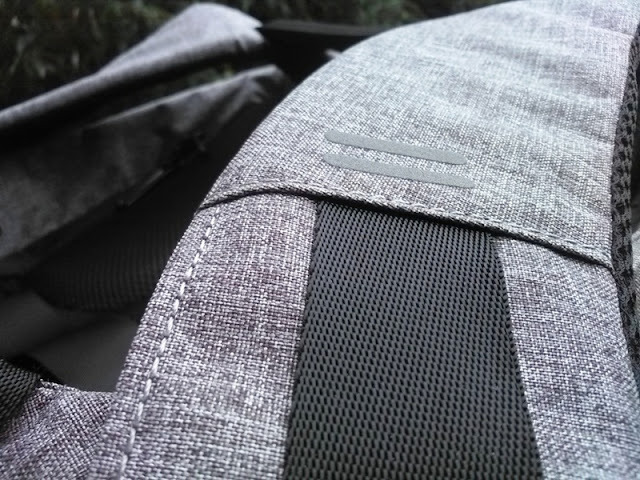 Another feature of the Bobby anti-theft backpack is the weight distribution across your back thanks to the shoulder strap construction. 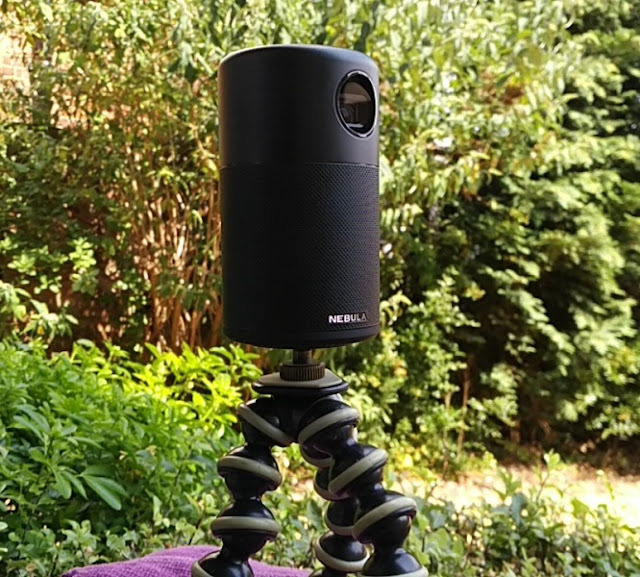 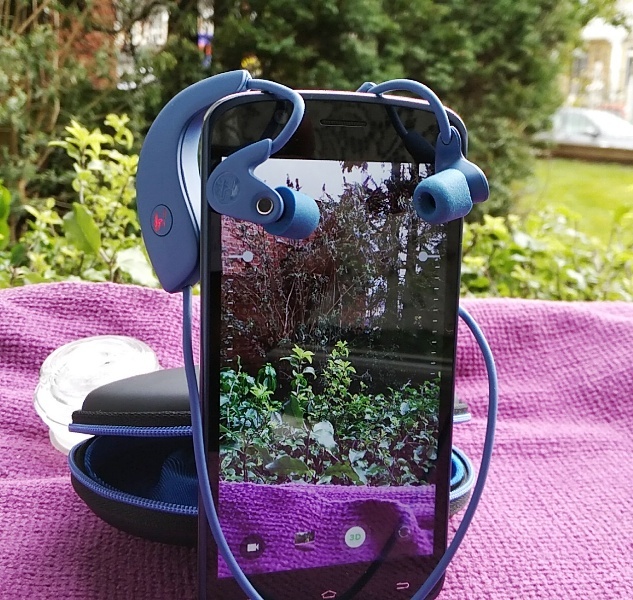 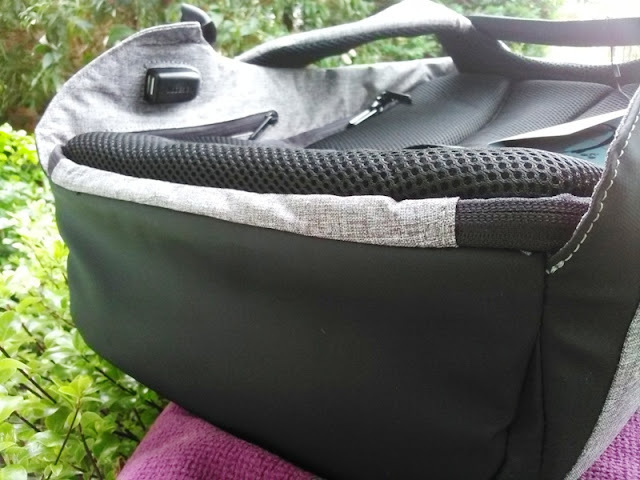 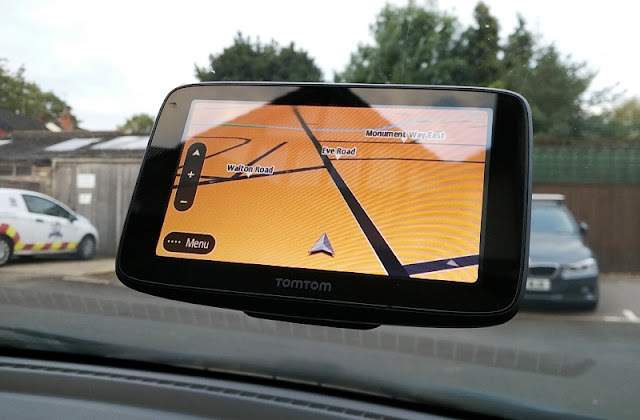 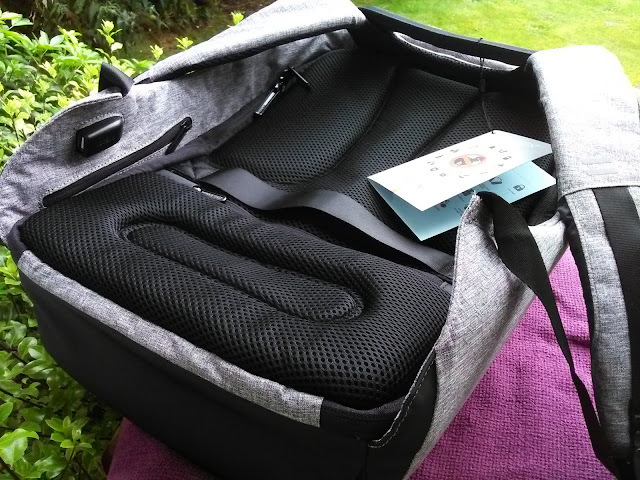 You can open the Bobby anti-theft backpack in three ways, including quick access (30 degree access), 90 degree access and 180 degree access, which opens the bag to the fullest by laying it completely flat on any surface. 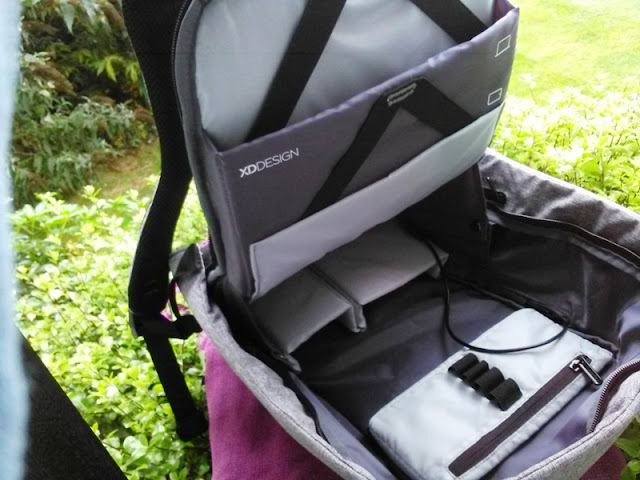 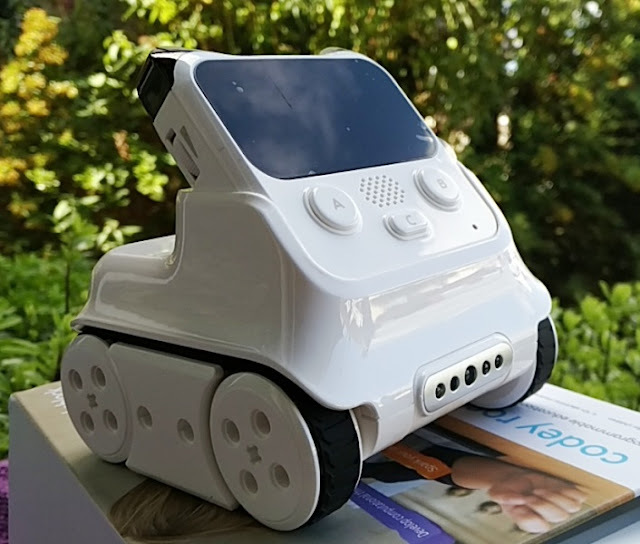 The Bobby backpack is really a cool looking backpack with clever nifty technology that will appeal to almost everyone thanks to neutral color scheme and thoughtful design.